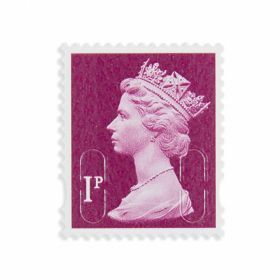 Larger-value stamps for sending parcels and heavier items. One sheet of twenty-five £2.00 stamps. Self-stick. 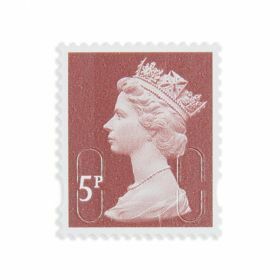 Calculate the right postage with our price finder.